This item will be shipped by COURIER, taking 3-5 days from collection. 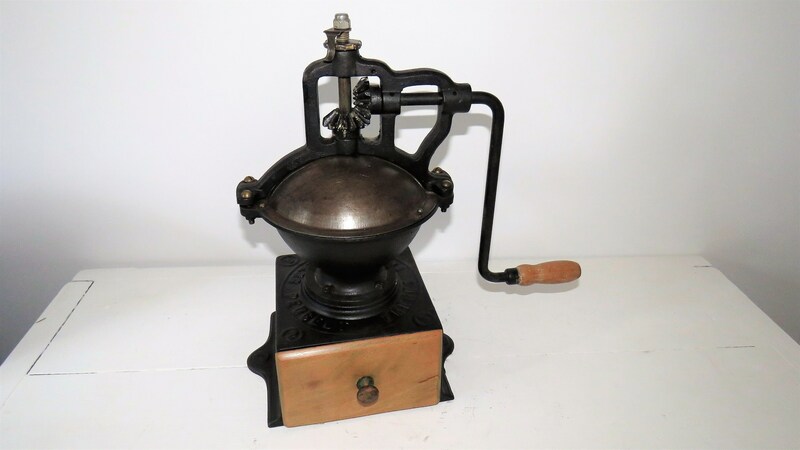 Large, antique French, Peugeot Freres, Coffee Grinder, Coffee Mill made of cast iron and wood. Manufactured by Peugeot Freres S.G.D.G. Marked ‘Peugeot Freres Brevettes S.C.D.G’ A2. 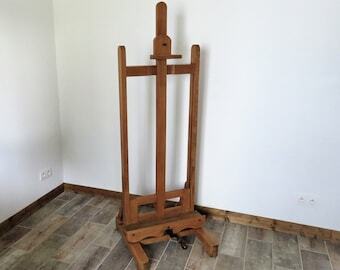 All complete and In good working condition. This is a commercial grinder used in restaurants and cafe's. The model A2 was made between 1879 and 1909.